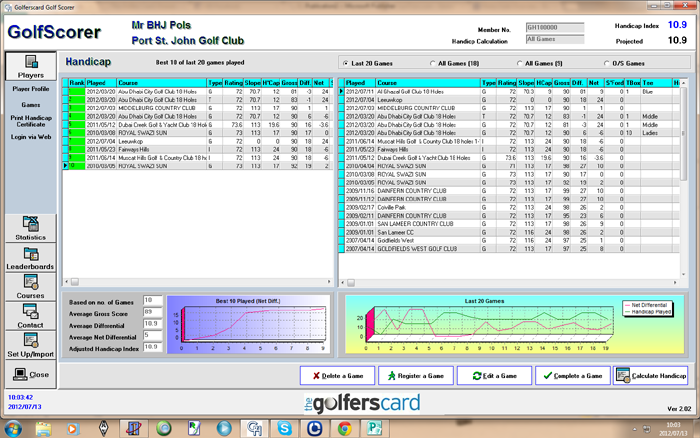 A highly sophisticated golf handicapper and game tool, that gives the Golfer powerful analytical and statistical reports on all games played on any golf course worldwide. Whether you are a serious player or play the game for the fun of it, keeping track of your progress from day to day, month to month is always an advantage in improving your game. Being able to view the history of games played at a particular golf course, even results hole by hole, provides you with important information next time you play at that golf course. How many times have you played there, best and worst rounds, averages, results Hole by Hole.? Many functions have been incorporated into GOLFSCORER making it a true leader as a service provider to the Golf Industry. You can Import all existing and past games. If you do not have an official handicap, it will calculate it. Breakdown of all games played sorted by Club and Course. Best and Worst rounds sorted by Club and Course. Hole by Hole analysis. From “Hole in 1” to Blow Outs. View/Complete Games on the Internet or your Mobile. Create and Maintain Your own Club. Full Club Administration Option available. Last 20/All Games/Best Games played. 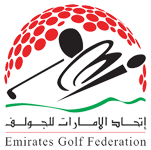 Select 18 Hole/9 Hole/All Rounds. Analyse other players on the system. M.I.P. Most Improved Player for the year. Select other club on the system. Or any specific date in the past. Recalls previous winners. Select Men/Ladies/Junior Men/Junior Ladies or All. Select Net Differential or Stable ford. Using your web browser (or any other). Your mobile.- IPad, IPhone & any Android. Works on any internet enabled mobile. 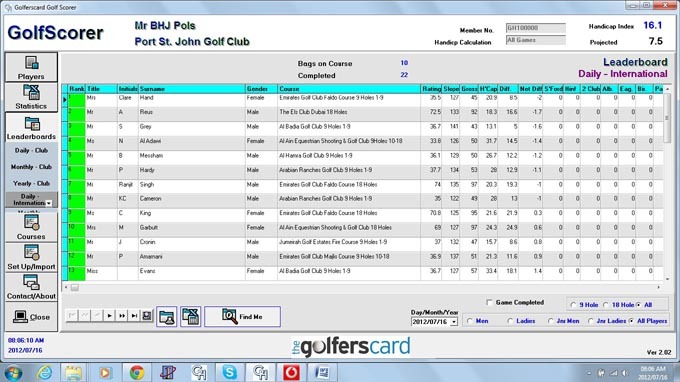 (www.golferscard.co.za/mobile). If you are a traveller, you can prove your handicap using your mobile! Executable loaded onto your computer. Database resides in the Cloud. Customising of calculations (Groups) free of charge. Export to Excel Spread Sheets. Updates available via Web Download. Free 30 Trial Period. (Full Enabled). 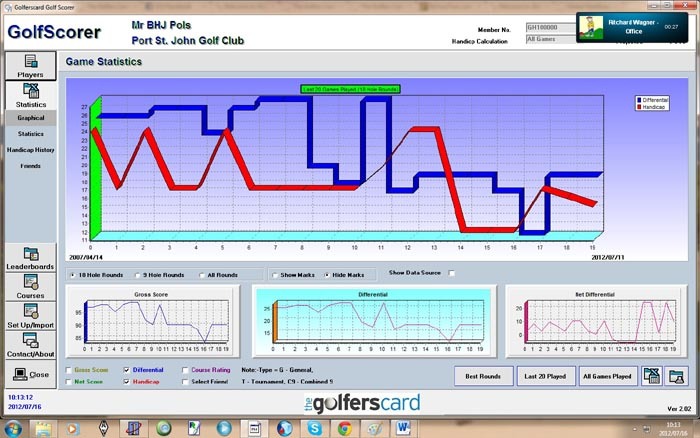 Golferscard will tailor the system to suit group needs. (T&C).